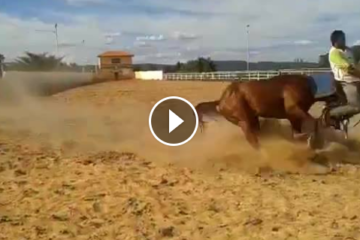 Proof That Mares In Heat Aren’t Picky – Watch This Cow Mount A Horse! This ambitious cow mounts a mare and heat. It doesn’t work well – but it is proof that mare’s in heat aren’t picky! If you like this video, share it with your friends! 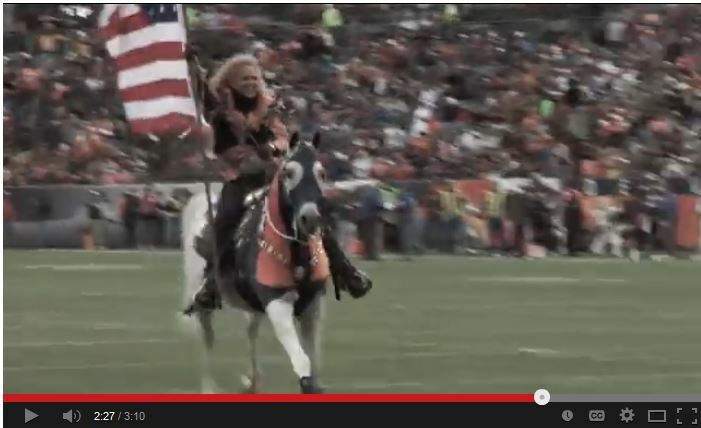 Thunder The Denver Broncos Mascot Heads To The Superbowl! 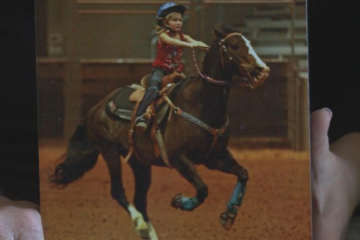 Watch This Careful Pony Let Two Little Girls Lay All Over Him! You know what else isnt safe driving while filming.